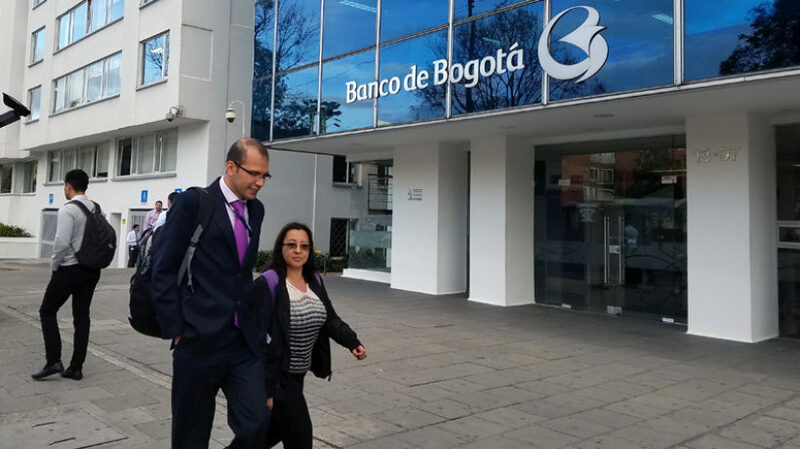 Banco de Bogotá has signed an agreement with Universidad del Norte (Uninorte) in the Caribbean city of Barranquilla that will bring a new branch and financial education campaigns to the college’s campus. 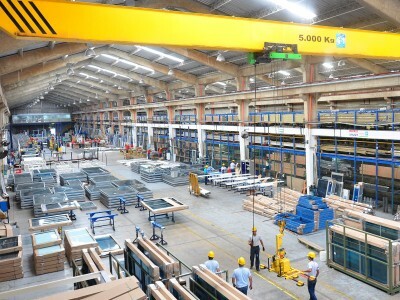 For the bank, establishing an office on the grounds of the institution will give it better access to many potential customers in the form of roughly 13,000 undergrads, graduate students, teachers, and staff at Uninorte. The branch, located in the department of Atlantico capital of more than 1.2 people, will offer traditional withdrawal and payments services in addition to tax consultation and credit services aimed toward students and young adults between the ages of 18 and 25. 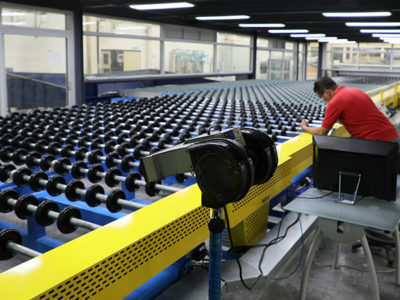 A goal-oriented savings accounts will also be highlighted to help teach money management to those less familiar with the formal banking sector. 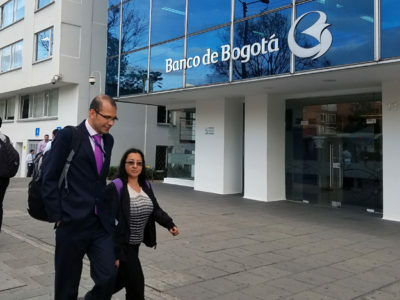 “We will hold financial education days, as well as special events and campaigns to assist in the day-to-day of all staff related to the institution,” said María Claudia Zafra, director of marketing at Banco de Bogotá. 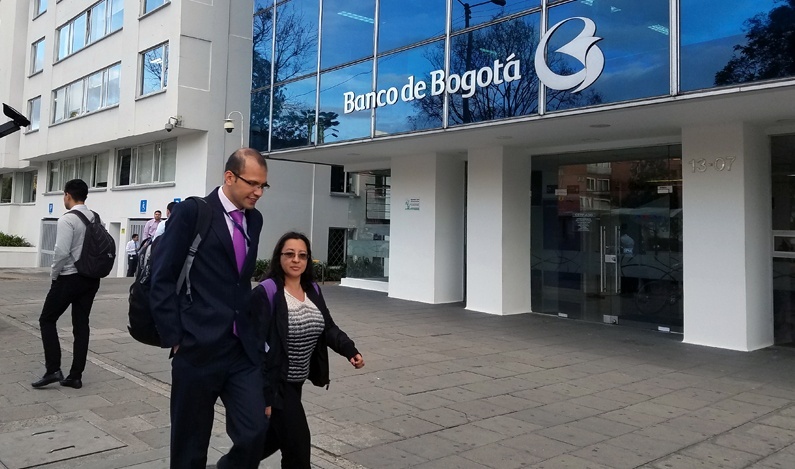 The new Banco de Bogotá office at Uninorte will be open from Monday through Saturday year round with extended hours during registration season as students gear up for classes.